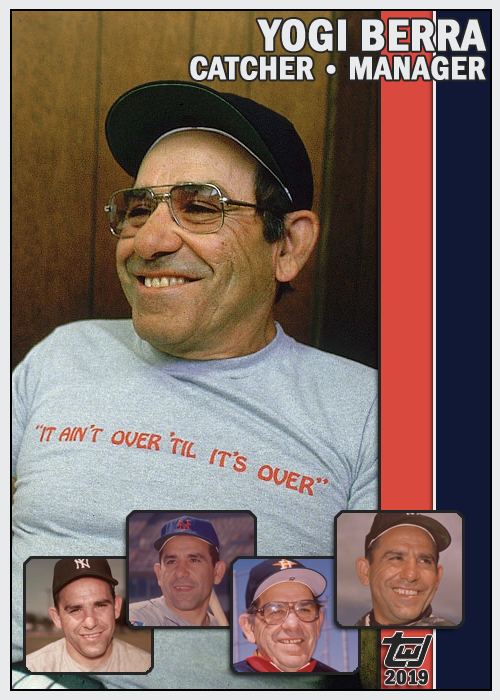 Yogi Berra said, “It ain’t over ’til it’s over.” Yogi, spring training is over. Don Sutton is often cited as a prime example of a “compiler,” a guy who is able to stick around for a long time and keep padding his statistical record while never truly dominating. And to that accusation (if you want to call it that), I say, “So what?” If he’s good enough to stick around, let him stick around. 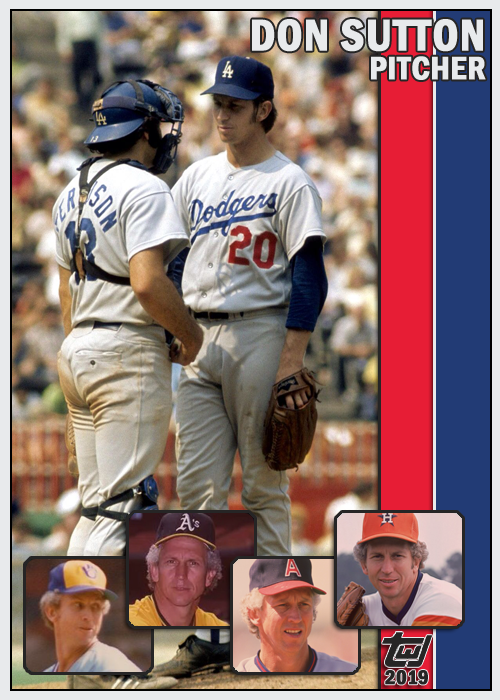 Even though he was only named to four All-Star teams and only won 20 games once in 23 seasons, he had five straight top-five finishes for the Cy Young Award from 1972 through 1976. Outside of that brief brilliance, though, Sutton never received much recognition for his abilities. Even when it came time for Hall of Fame consideration, it took five ballot cycles for the BBWAA to decide to induct a 300-win, 3500-strikeout pitcher. One other interesting note about Sutton: he attended four different colleges in three states. He started at the Gulf Coast Community College in Panama City, Florida, then went to Mississippi College in Clinton. From there, he went to the University of Southern California in Los Angeles, and finished up at Whittier College in Whittier, California. 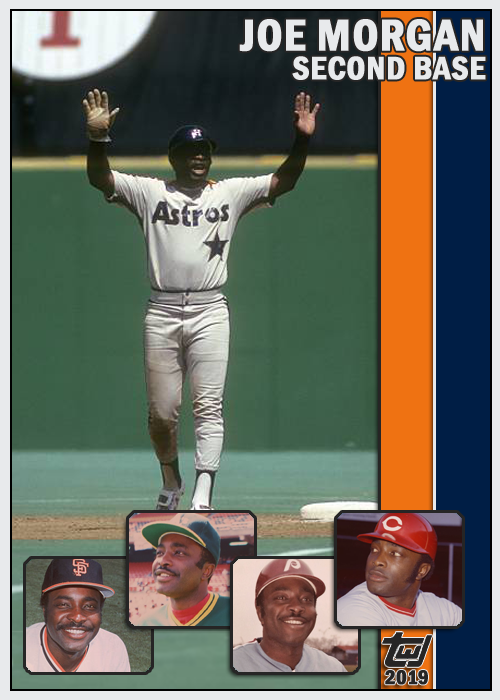 Joe Morgan only went to two All-Star Games during his first stint with Houston in the 1960s and early 1970s. Once he arrived in Cincinnati, though, he never missed the mid-season appointment. From 1972 to 1978, “The Little General” started at second base for the National League, and in 1979 he was named as a reserve. 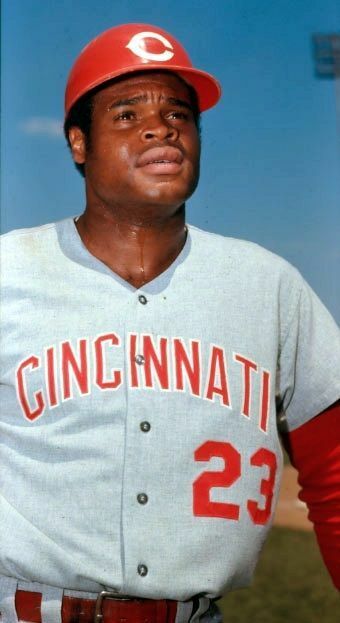 After leaving the Reds in 1980, he never made another All-Star team. Coincidence? Who is the first player you think of when you think of the Braves? Hank Aaron, right? Of course. Maybe Warren Spahn. If you’re a child of the 80s, perhaps Dale Murphy. A 90s kid? Greg Maddux, right? 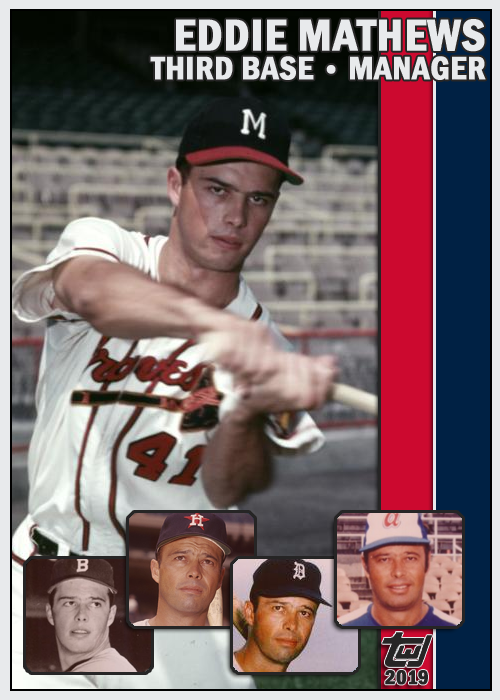 Why is Eddie Mathews never mentioned? Mathews is one of the greatest third basemen of all-time. JAWS actually puts him at #2 behind Mike Schmidt, and ahead of Wade Boggs, Adrian Beltre, George Brett, and Chipper Jones. He hit 512 home runs…the magic number for Hall of Fame entry in the pre-steroid era. Except it took five ballots to get Mathews in the door. Can you believe that on his first ballot, Mathews only received 32.3%? How on earth does 67.7% of the electorate not see him as an all-time great? His first three years, actually, he came in with less than 50% of the vote! In his fifth year, 1978, finally 79.4% of the voters decided he was worthy of immortal status. 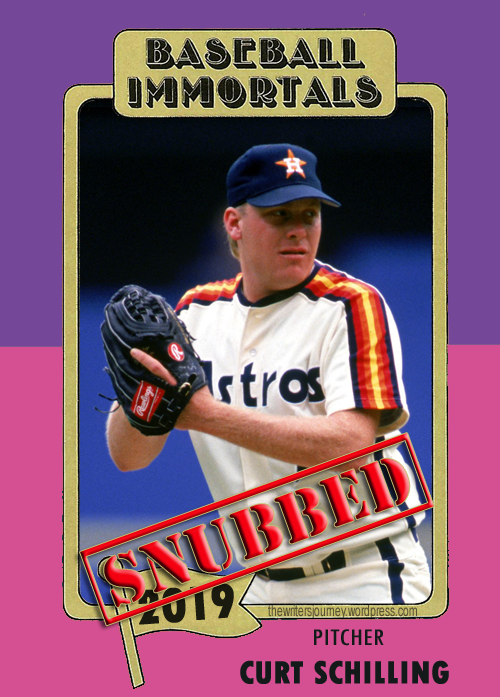 He was a fourth-round pick for the Red Sox in 1989, shipped to the Astros in exchange for Larry Andersen in 1990. Do you think Boston regretted that deal? Jeff Bagwell went on to slug 449 home runs in just 15 years, driving in 1529 and hitting .297. JAWS ranks him as the sixth-best first baseman of all-time; the only non-Hall of Famer ahead of him is the still-active Albert Pujols. Unfounded PED suspicions kept him on the outside looking in until his seventh year on the ballot. 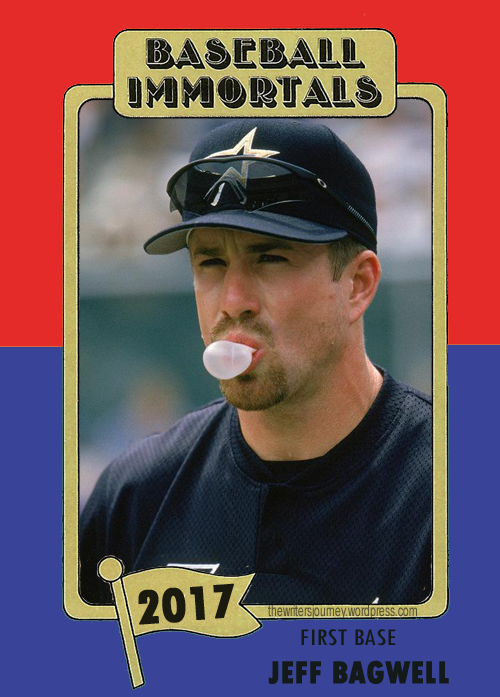 Without a failed test or a Canseco-level allegation, I have not problem with Jeff Bagwell in the Hall of Fame. Craig Biggio missed induction in 2014 by two measly votes, but the real travesty is that he didn’t get inducted in 2013, his first year on the ballot. No living persons were inducted into the Hall of Fame in 2013. 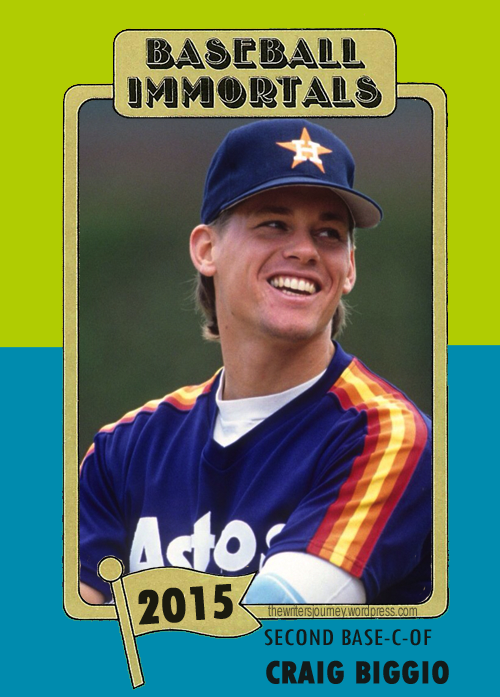 In addition to Biggio, eventual BBWAA inductees Mike Piazza and Jeff Bagwell were also passed over in 2013. But the writers finally did the right thing in 2015 and elected Biggio on the strength of his 3060 hits as well as his versatility. The Astros legend started his career as a catcher, switched to second base, then to the outfield, then back to second. He started one final game at catcher in his second-to-last game in 2007, playing two innings behind the plate before moving to second base. A lot of people call Pete Rose‘s hit total or Cal Ripken‘s game streak the most unbreakable baseball records, but I have a feeling Nolan Ryan‘s 5714 strikeouts will never be approached. 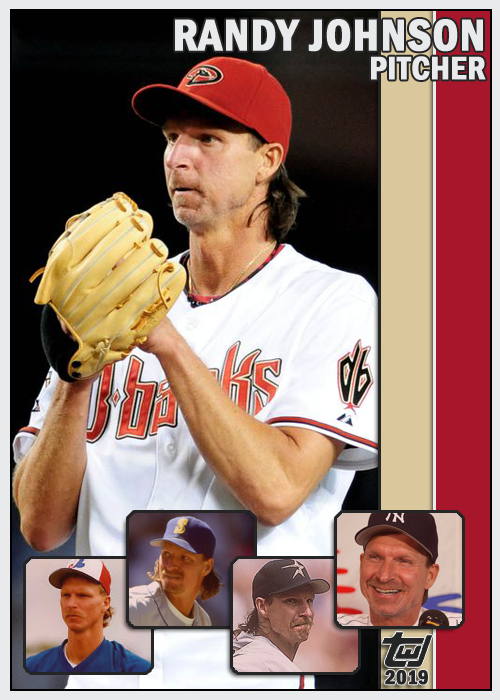 The second guy on the list is Randy Johnson, who finished his career with 4875, nearly 1000 fewer K’s. The current active leader is CC Sabathia with 2846, and we all know he ain’t hanging on long enough to sniff 4000. He’ll be lucky to get to 3000. There were seven Hall of Fame inductees in 1999: three from the BBWAA and four from the Veterans Committee. 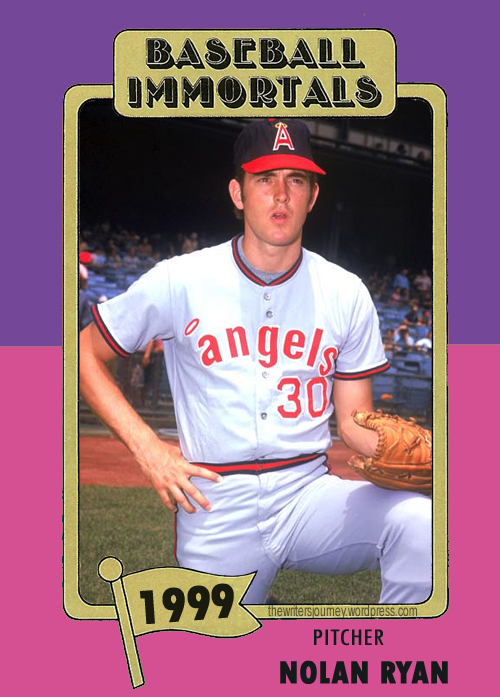 Nolan Ryan narrowly missed the highest voting percentage of all-time; Tom Seaver received .05% more support in 1992. He still ranks third today, as Ken Griffey surpassed both in 2016 with 99.32%.